No matter where you find yourself in the Commonwealth of Virginia, you’re never far from an outstanding hiking trail. Mountains. Valleys. Beaches. Lakes. Oceans. Virginia has all kinds of excellent hiking and sightseeing terrain. Below, you’ll find five of the most scenic to get you started. The Shenandoah National Park is an American treasure. The park boasts over 200,000 acres of protected land, providing a home for songbirds, deer, and pristine hiking conditions. Avid hikers will argue over the best trailheads throughout the park, but everyone can agree that Hawksbill is among them. 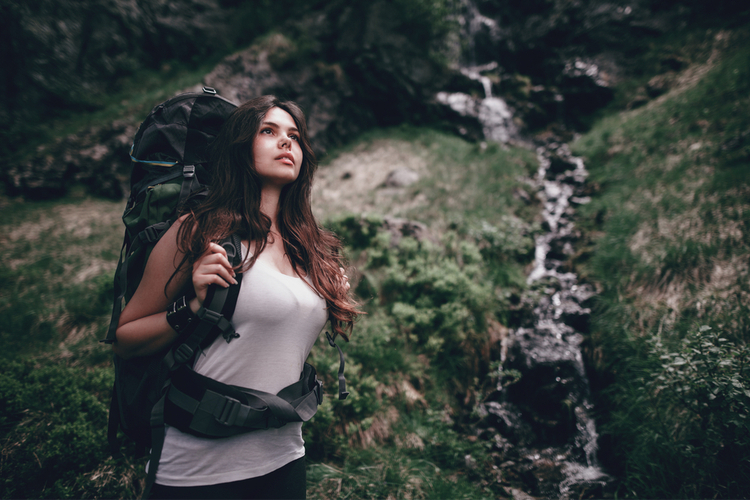 The first suggested hike is a moderately difficult, two-hour-long, 2.9-mile circuit loop that’ll take you along the Appalachian Trail to the summit of the mountain. 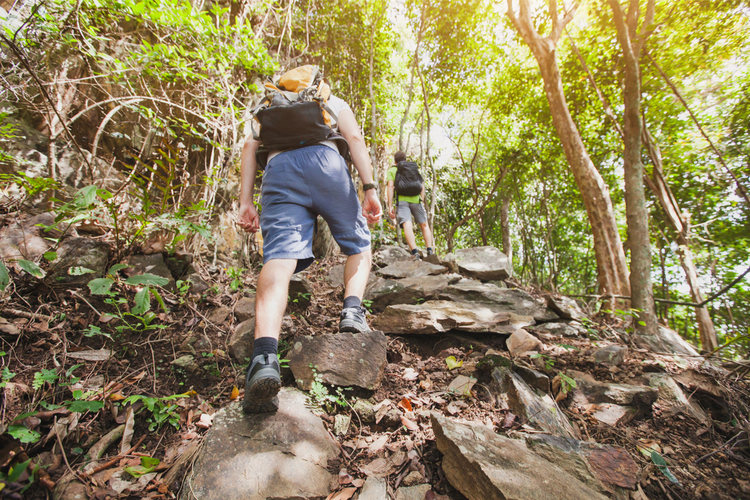 For a slightly easier hike, take the Lower Hawksbill approach. It is 1.7 miles roundtrip, and last just over an hour. 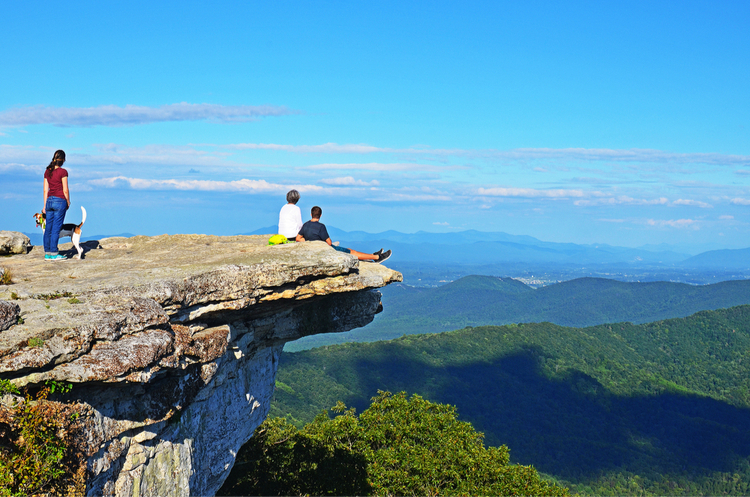 At 4,501 feet, Hawksbill offers one of the most gorgeous views in the entire park. Make sure to keep an eye out for the Shenandoah salamander, an endangered species found only in the Shenandoah National Park. Take the Rock Castle Gorge National Recreational Trail in Floyd, Virginia, for a 10.8-mile loop with elevation ranges between 1,700 and 3,500 feet. Along the path, you’ll find 200 varieties of wildflowers, rhododendron, meadows, and streams. 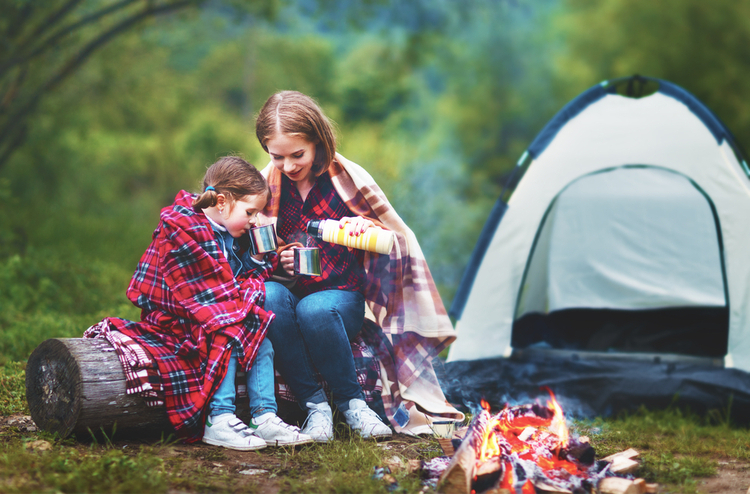 The trail can be strenuous, so make sure you’re bringing those who can handle a more difficult hike. Having said that, the trail is family-friendly and features historical structures along the path. As one of the most photographed spots along the Appalachian Trail, no Virginia hiking list would be complete without recommending McAfee Knob. 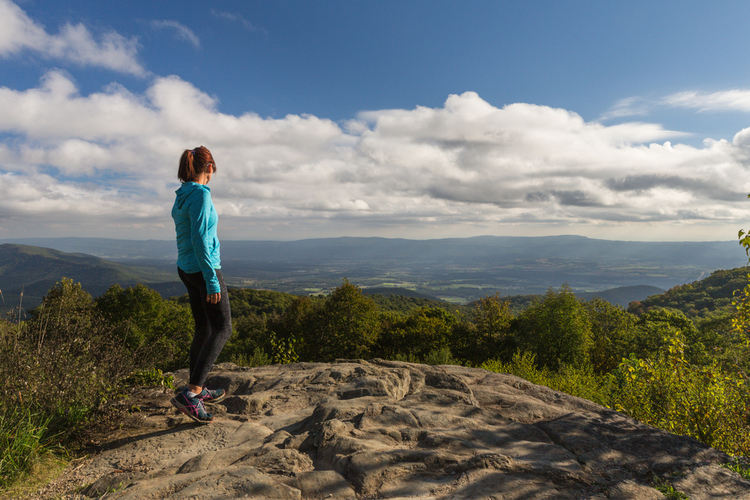 With a 270-degree panoramic view of the Catawba Valley, North Mountain, Tinker Cliffs, and Roanoke Valley, you’re in for some of the best views in Shenandoah. Get ready for a steep climb with an elevation of 1,700 feet and 4.4 miles, but the views are absolutely worth it. Breaks Interstate Park in Breaks, Virginia, sits on the Virginia/Kentucky border, and is home to a five-mile gorge nicknamed the “Grand Canyon of the South.” The park has seven trails ranging from easy to difficult, most of which are self-guided. Bird watchers, try out the Ridge Trail. For those interested in the best canyon views, check out the Overlook Trail. The Overlook Trail is characterized by frequent grade changes. While the trail is only .75 miles-long, it is quite difficult. The views of the canyon, however, are stunning. The Cape Henry Trail in Virginia Beach, Virginia, covers seven miles in First Landing State Park. The elevation gain is only 36 feet, and the trail is quite doable for almost any level of hiker. Mix it up with any of the multiple side trails. 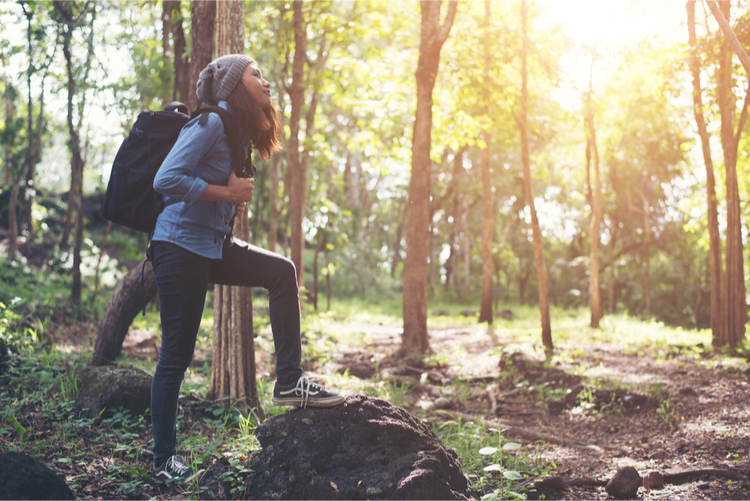 Keep in mind, the Cape Henry Trail is one of Virginia Beach’s most popular hiking spots, and it can get busy during the summer and on weekends.